Congratulations to Chris Ward, one of our Insignia Series authors, for his new fantasy novel, They Came Out After Dark. This is Book 1 in a new series, Tales of Crow. The kindle edition is only US 99c! 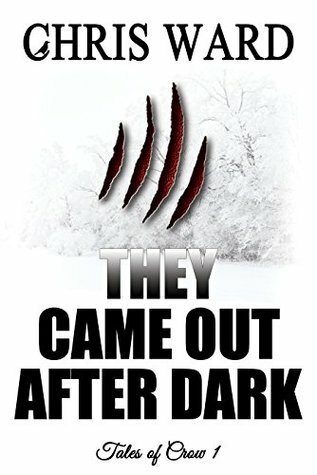 They Came Out After Dark is the first in a new series from Chris Ward, the acclaimed author of the Tube Riders Trilogy. I published a new short story on my website recently, so thought I would share it here today. 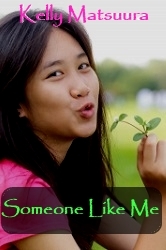 It is a free YA story, set in Australia but with Asian-Australian teens as the main characters. I call it a ‘concept’ story, because I plan to write a series based on these characters, and the short story is just a piece to get to know them better. Trinh Pham is a sixteen-year-old girl with the unique ability to gender-shift. While other members of her family, including her cousin, Hongyen, have various superpowers, Trinh feels alone sometimes in her need to adapt to a second identity. But when she meets cute animal-shifter Yuki Hasegawa, she finds someone who can understand and accept her for who she is. Girl or boy. I’m always looking for more fantasy stories with Asian characters/settings to feature as ‘Book of the Week’. Please leave a comment if you have a recommendation.